Back to school time means a lot of student sighing over history and science classes (my students are probably too polite to insult English to my face, and most are very proud of their math skills). How happy was I when I discovered Crash Course this summer? 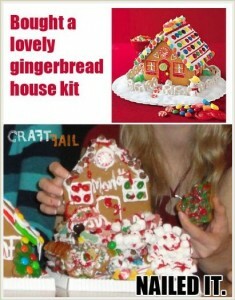 Crash Course is a video series by the Vlog Brothers, John and Hank Green. John is the author of some of my favorite YA novels, including An Abundance of Katherines, which we reviewed recently. Hank runs several other YouTube channel including another of my favorites, SciShow. Crash Course videos generally run between 10 and 15 minutes. Hank uploads biology videos on Mondays, John does world history on Thursdays. They talk quickly, but the videos have well-designed images and captions … and the images and captions both have little jokes added in, so pay attention and watch more than once! It takes a special talent to make “The Endocrine System” or “Nationalism” funny and fascinating, but the Greens have exactly that talent. If you need to take a break from your textbook, try a Crash Course video for fun. …the awesome stuff hiding down at the bottom! 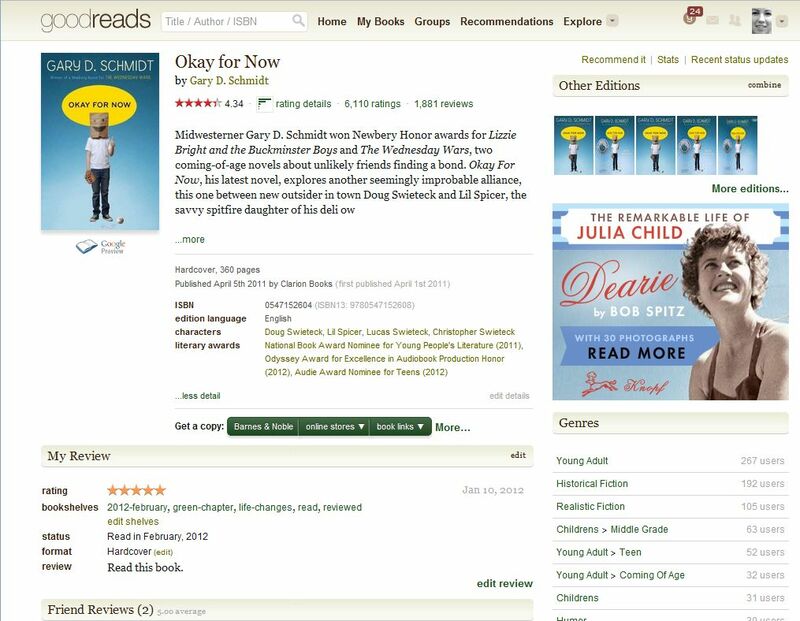 A link to Goodreads, which always make me smile. Recommendations for similar books and – an unusual bonus – similar authors. Lexile information to give you an idea of how difficult the book is (compare it with other books you have read and enjoyed). This bottom material sometimes loads slowly, so give it a few extra seconds. 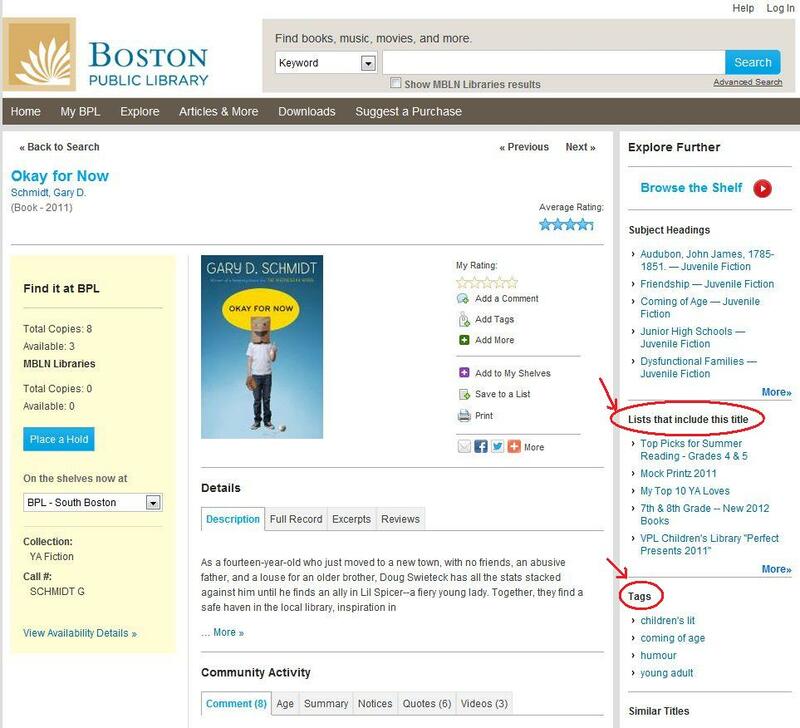 Like many libraries across the country, the Boston Public Library‘s catalogue includes links to book lists and tags, which the red arrows are pointing to. Libraries using the Bibliocommons service will have this material, including the New York and Seattle libraries, to randomly pick two. 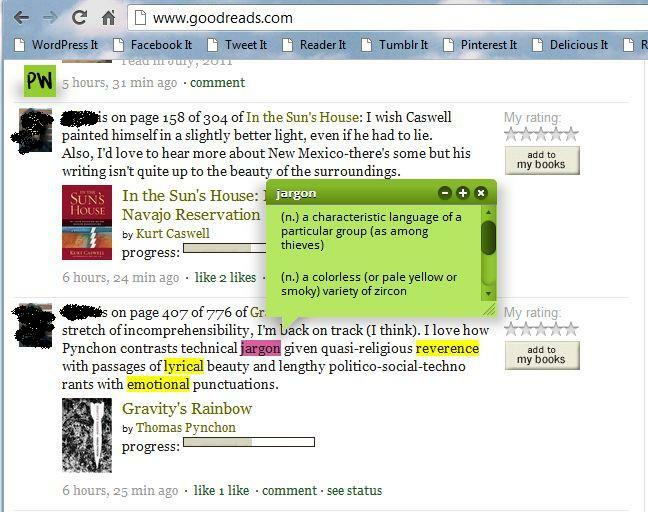 After the Minuteman Library Network, my next favorite source of recommendations is Goodreads. Don’t forget to click through several pages of recommendations. Many books have 10-20 suggestions. 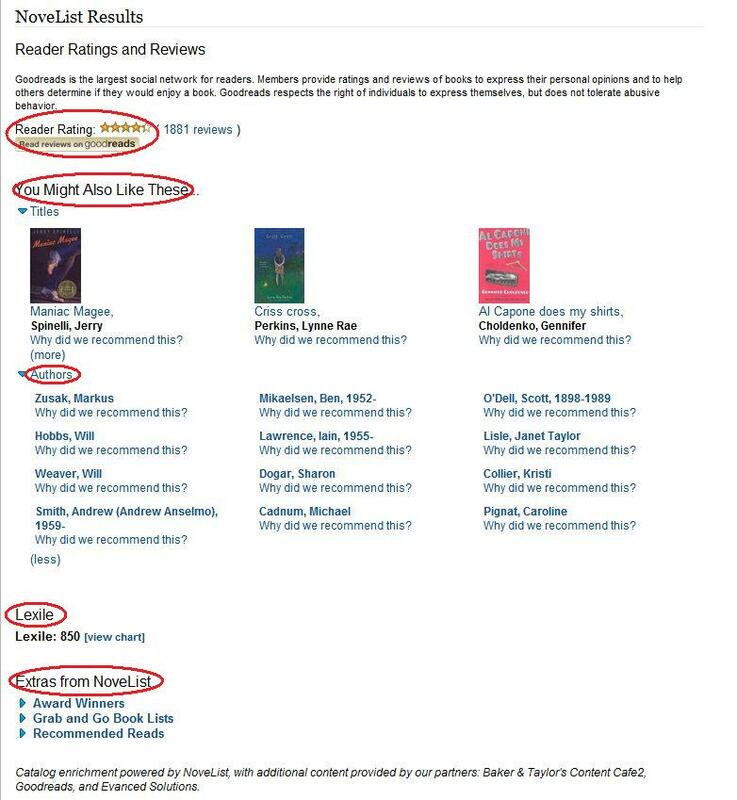 I think the computer created this list by looking at the books read by someone who gave Okay For Now four or five stars, and seeing what else they rated highly. This gives really good results, because they are recommendations from people you know you already agree with! These aren’t as reliable for finding “another book like that one,” but they may introduce you to a book you would never have thought to try. Keep in mind that anyone can add to and vote on lists – I tend to ignore books that only have one vote, assuming that if they are a good match for my interests, I will see them recommended somewhere else. 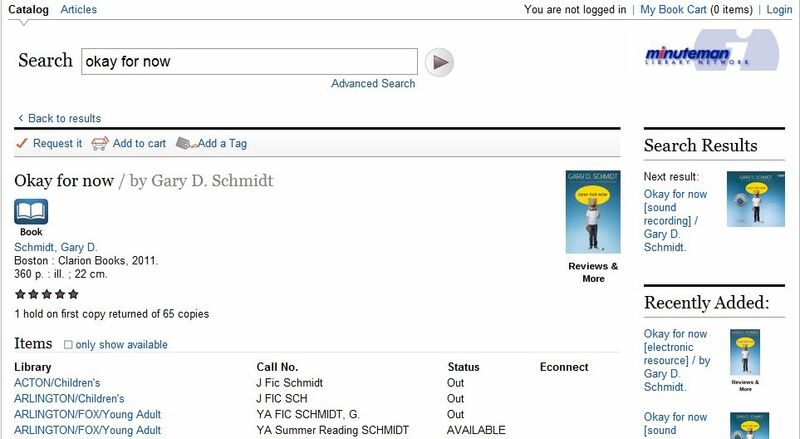 Scholastic’s Book Wizard More information about beginning and middle-grade books than YA. Also has various reading level measures. BookPig A book rental service similar to Netflix (yes, there is a membership fee if you want to actually borrow the books). Just like Netflix, they have recommendations based on other users’ borrowing habits, and you don’t have to be a member to browse. 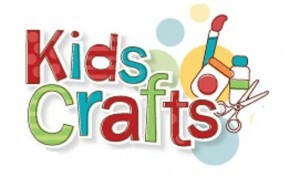 Whether you are preparing for a standardized test or English is not your first language, you will need to learn about words outside a vocabulary workbook. Professor Word is a useful tool for studying the new words you find everywhere. 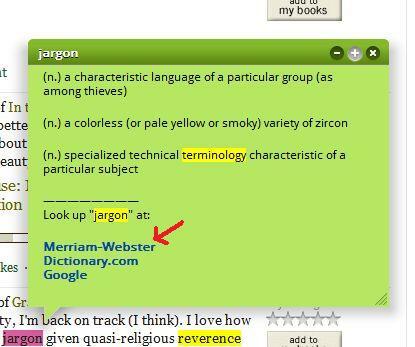 It highlights SAT/ACT/GRE words in your browser and enables pop-up definitions for all words. It is in beta testing right now, which explains some awkward interface issues (it doesn’t seem to have an “off” switch), but it is still a valuable tool this back-to-school season. See those three red circles? Those are my three favorite items on the homepage. Run ProfessorWord: Installing PW is as easy as dragging this green box to the browser toolbar. Once you’ve done that, you can activate PW on any page; if you have multiple tabs open, it will only affect the active tab. YouTube button: This brief video demonstrates the key features of PW. Closed captioning is available and accurate, which is extra-helpful for ELL students. The blue circle at the bottom points to an almost-identical video. However, the YouTube version has information about installation, so use that one. 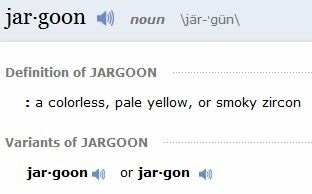 Blog: The blog offers great tips on taking your vocabulary beyond PW! 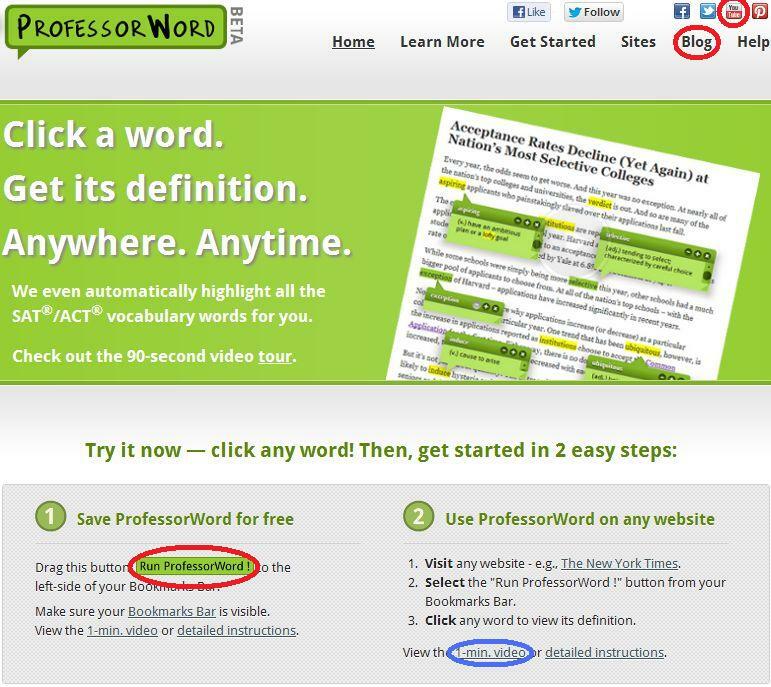 When you want to use ProfessorWord on a web page, click the bookmarklet you have added to the top of your browser. A green PW icon in the upper left will tell you it’s running. Clicking the icon opens a menu that allows you to turn SAT/ACT/GRE highlighting on and off, among other actions. Now, ProfessorWord is a great tool, but it is just a tool – you have to do the thinking. In particular, make sure you study deeply enough for your goals. Did you come across the word “jargon” on a page and wonder what the author meant? For that, the green bubble gives you enough information. You may have also noticed the intransitive verb listing. The fact that it is not in the green PW bubble is a hint: this is another very rare use that would not be used on a standardized test. This is why you must use your human judgment when learning vocabulary and not rely on a computer’s inflexible program. The site at the center of our conversation. 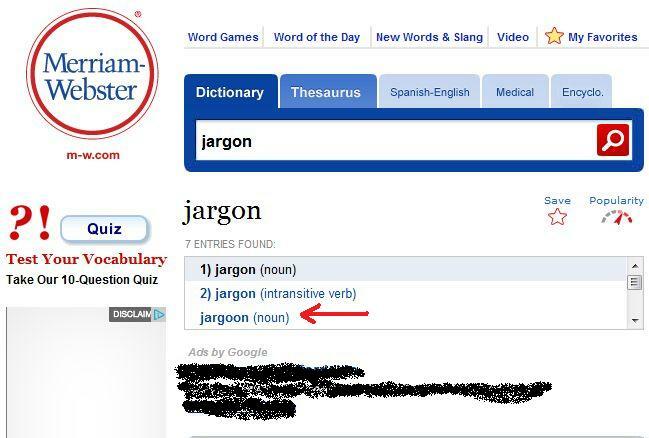 When you need a good online dictionary or thesaurus, head here. 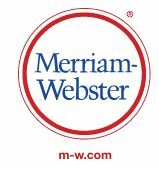 Word Central is Merriam-Webster’s children’s dictionary & thesaurus. A book lover’s dream website; I’m online daily.